Many experts will tell you that American healthcare is less about health or care and more about money. Escalation of healthcare costs affects every aspect of care. Patients, employers, providers, insurers, the government; no payor is immune. In parallel with the increased costs of healthcare, many patients believe there has also been a decreased level of service from their providers. For example, due to the decreases in reimbursements for medical care, physicians find it necessary to see more patients in their day, leaving less time for each. 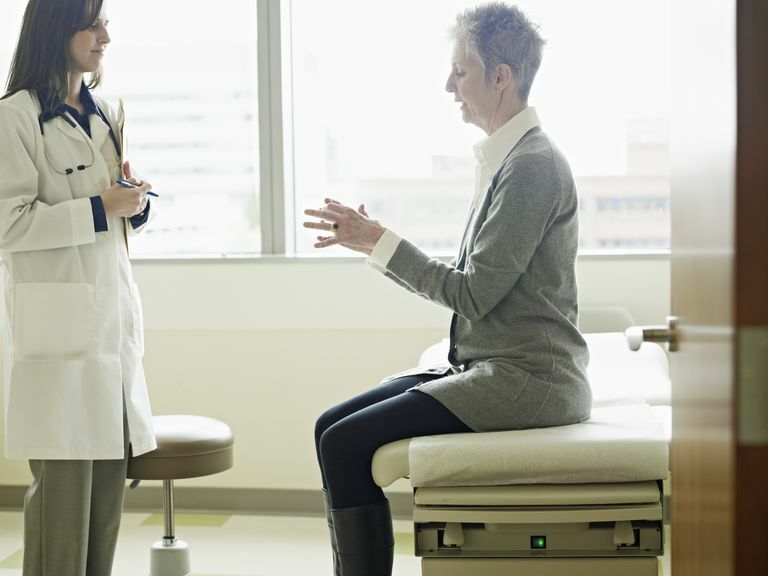 Patients feel as if they don't have time to talk to their doctors or ask questions. Providers know they must rush through appointments. Frustrations lead to dissatisfaction on both sides of the patient-provider equation. Further, with easy access to the Internet, and a heightened sense of awareness about healthcare issues, patients are just beginning to understand how to use their influence, their consumer power, to change the healthcare landscape. We know and have access to more information than ever. What Power Does a Patient-Consumer Have? Consumer-Driven Healthcare: A subset of healthcare consumerism has a similar name, Consumer Driven Healthcare (CDH.) CDH usually describes the insurance aspects of healthcare only, including the various types of insurance plans, supplements, and subsets available such as Health Savings Accounts. Insurance Choice: Patients can choose their insurance coverage. Most Americans get their insurance through their employers. Each year, usually during November and December, employers offer an "open enrollment" period during which employees may review their choice of insurer for the next year. By comparing their medical service needs, with the providers made available through that insurer, with the costs of premiums, deductibles, and co-pays, patients have some control over their ultimate healthcare costs. Provider Choice: Patients can choose their providers. While some insurance plans limit choices, the ability to make a choice is still available to most. Patients may learn about a provider's credentials, licensing, even marks against the provider's reputation and use that information to choose which providers they prefer to see for their care. Medical Record Access: Patients can review their medical records and correct errors and misinformation. Errors occur in patient's records for a variety of reasons. Sometimes medical staff are in a hurry and information is omitted. Sometimes transcriptions are incorrect. Other times, derogatory information that does not belong in a patient's record needs to be removed. Consumer File Accuracy: The Medical Information Bureau may have a file on a patient's credit and medical history. Smart healthcare consumers are aware of this reporting agency and know how to contact them to make sure their records are fair and correct. Complementary and alternative medical (CAM) options, such as herbal remedies, acupuncture or yoga, have expanded in recent years. Patients, frustrated with their allopathic (mainstream medical) options, are choosing CAM treatments more frequently. This shift in attitude on the part of patient-consumers is making integrative medicine, a combination of allopathic and CAM, more popular.